2017 marked 50 years that NPFDA has been bringing member companies together, and we're just getting started. To promote the Poultry and Food Distributors, Processors, and Allied industries by bringing them together and providing a forum to foster long-term business relationships. NPFDA provides networking opportunities where members can exchange ideas and discuss challenges and opportunities facing the poultry and food industries. NPFDA has been in existence since 1967 and is constantly growing and changing to meet it’s member's needs. NPFDA was started by a group of poultry & food distributors who recognized a true need for an organization able to deal with the problems of the distribution segment of the industry. 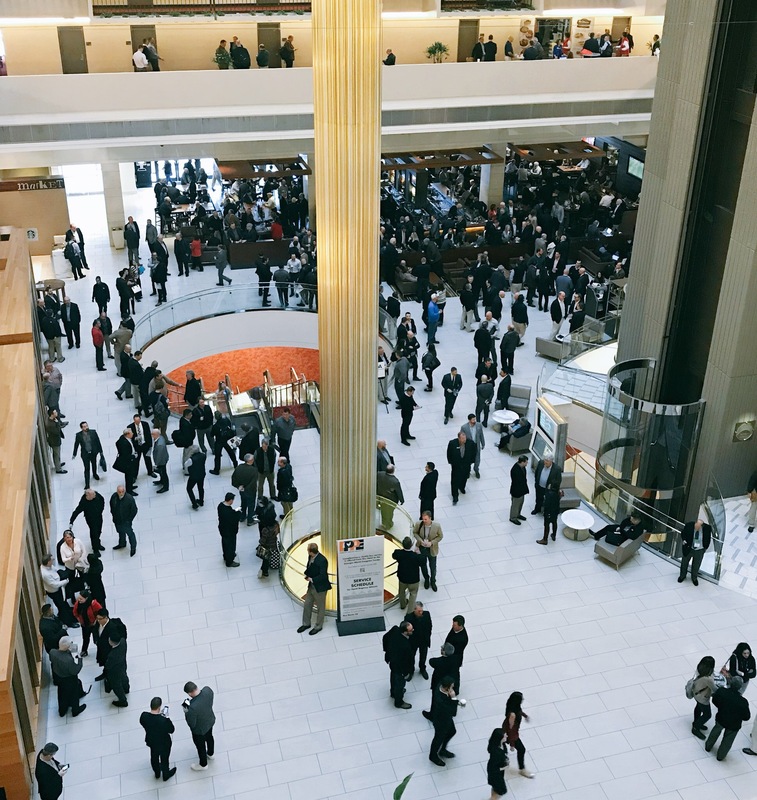 Within the course of a year, NPFDA saw the need to expand membership with broad objectives structured to embody all segments of the industry and incorporate a "team" concept. Now, more than 50 years later, NPFDA still brings buyers and sellers together. Join up and move up! Maximizing our members’ success is what The National Poultry and Food Distributors Association is all about. By providing valuable resources and networking opportunities, we empower our members to advance their business while having a strong voice in the representation of our industry. 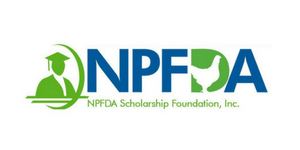 Since 1967, the NPFDA has been recognized as the organization that brings it all together—from distributors to logistics companies, from processors to brokers. Our members consistently praise NPFDA for the meaningful contacts they make through their membership and the knowledge they gain that enables them to increase sales and more effectively handle the day to day challenges of their business. Through our volume discounts, members can optimize their profit margins. And a direct connection to our knowledgeable staff assures members valuable access to the expertise of top performers in our industry.